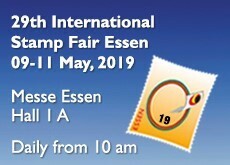 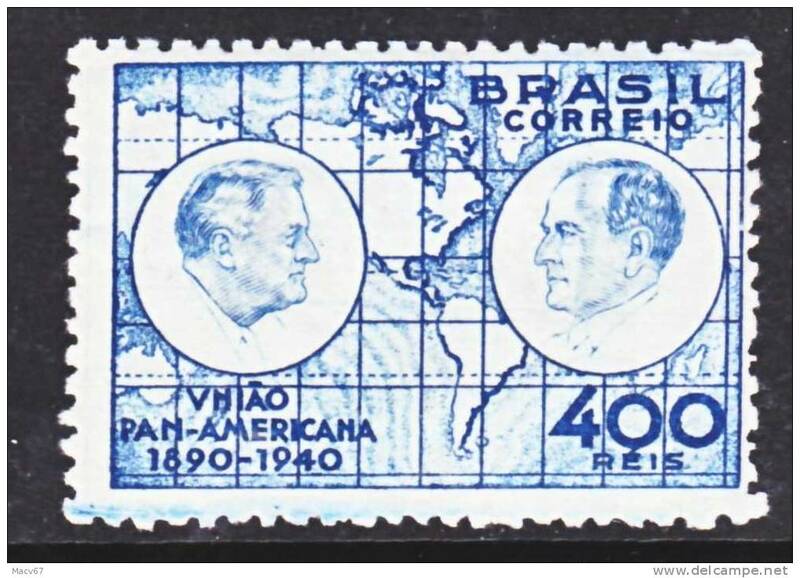 Brazil 443-4 * RADIO EXPO. 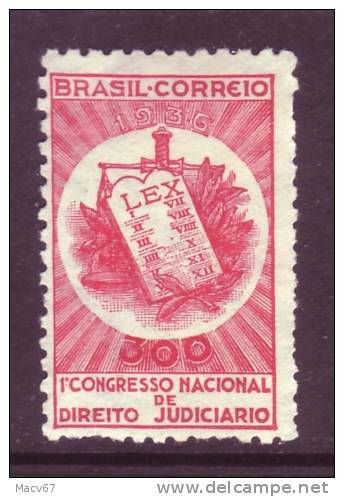 Brazil 426 * JUSTICE EXPO. 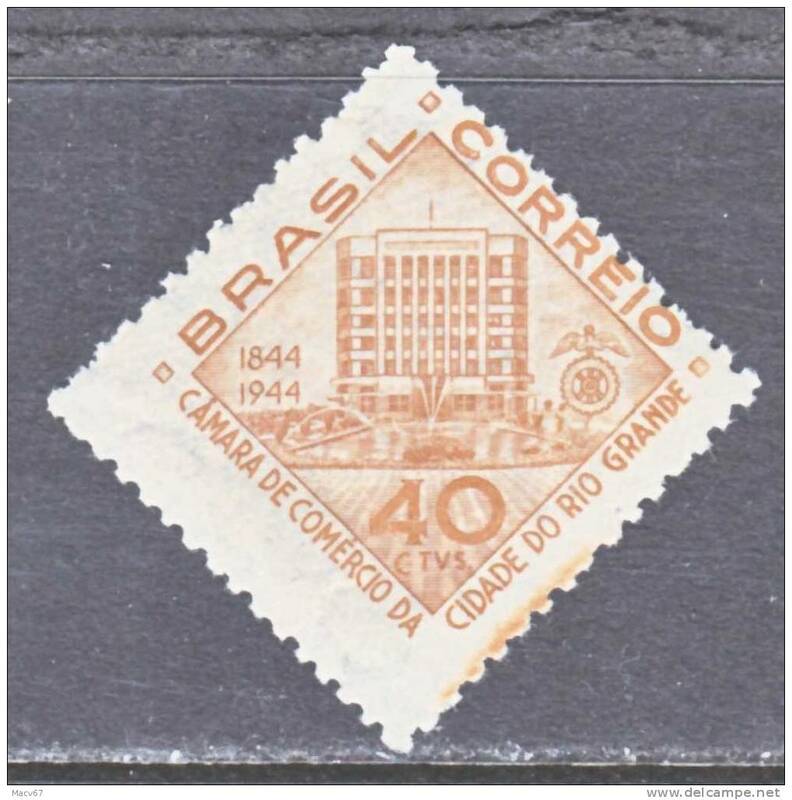 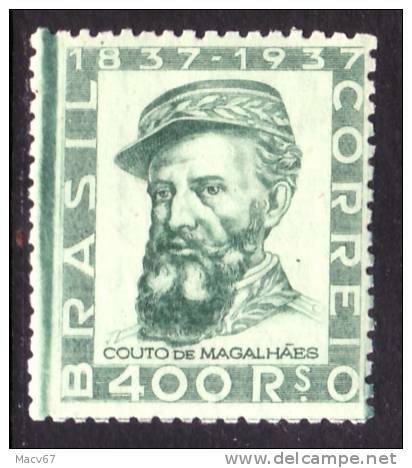 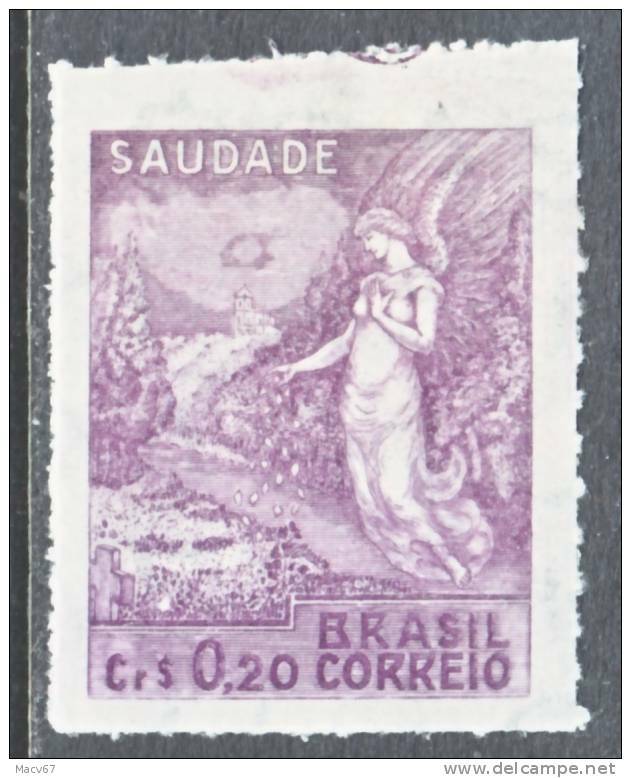 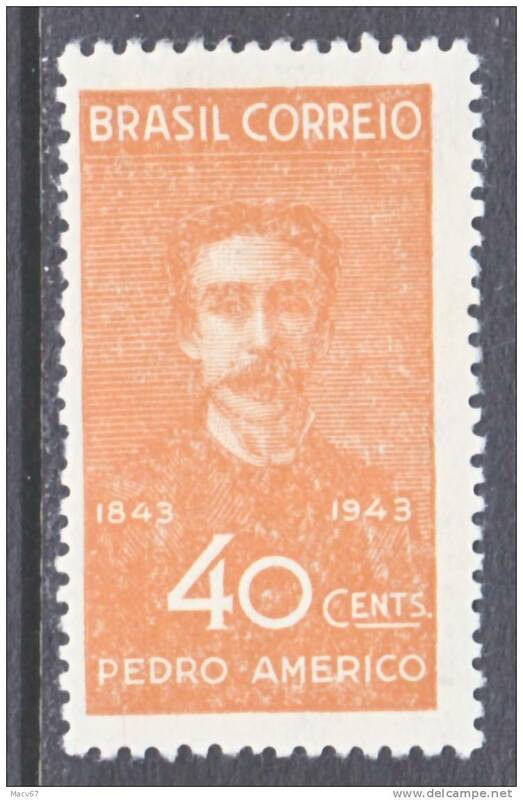 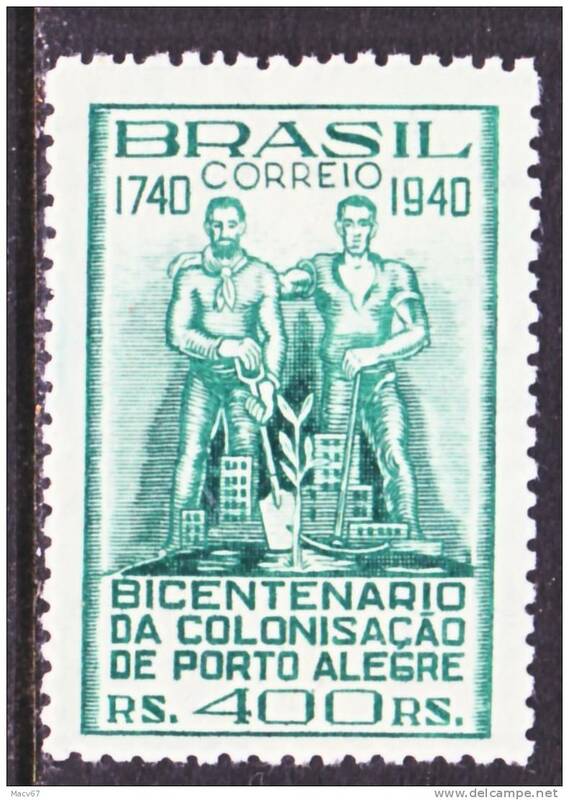 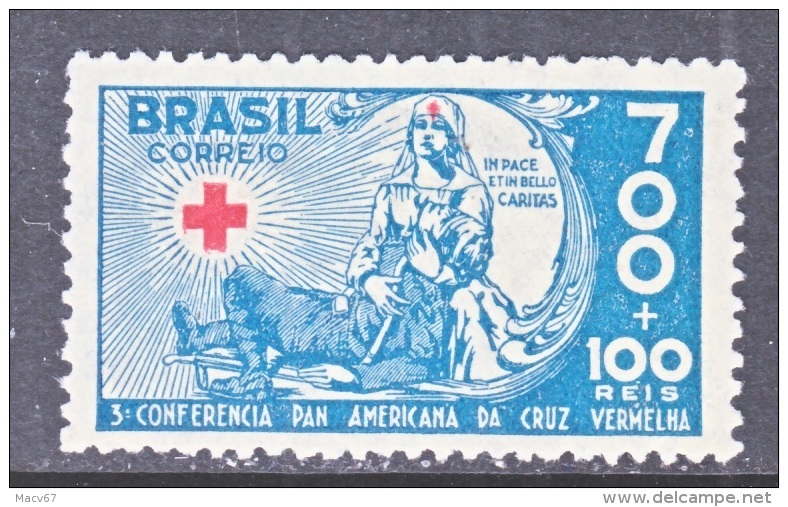 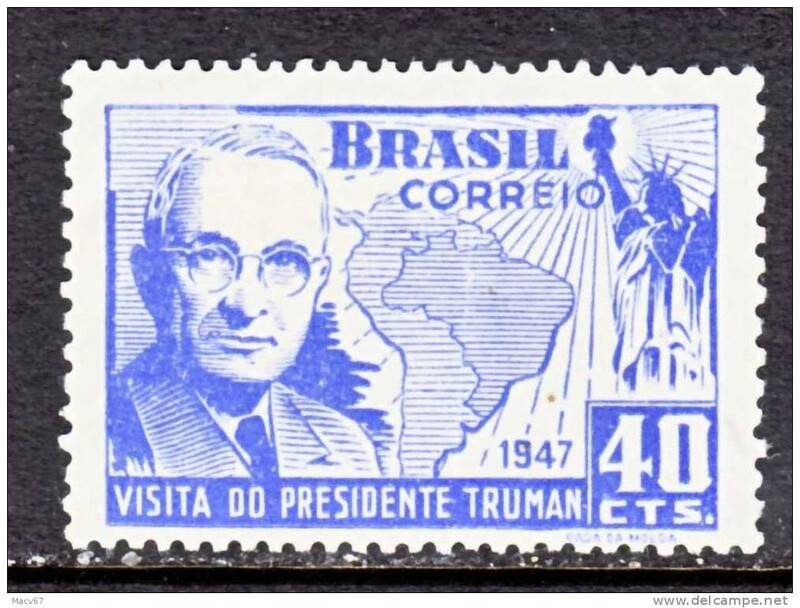 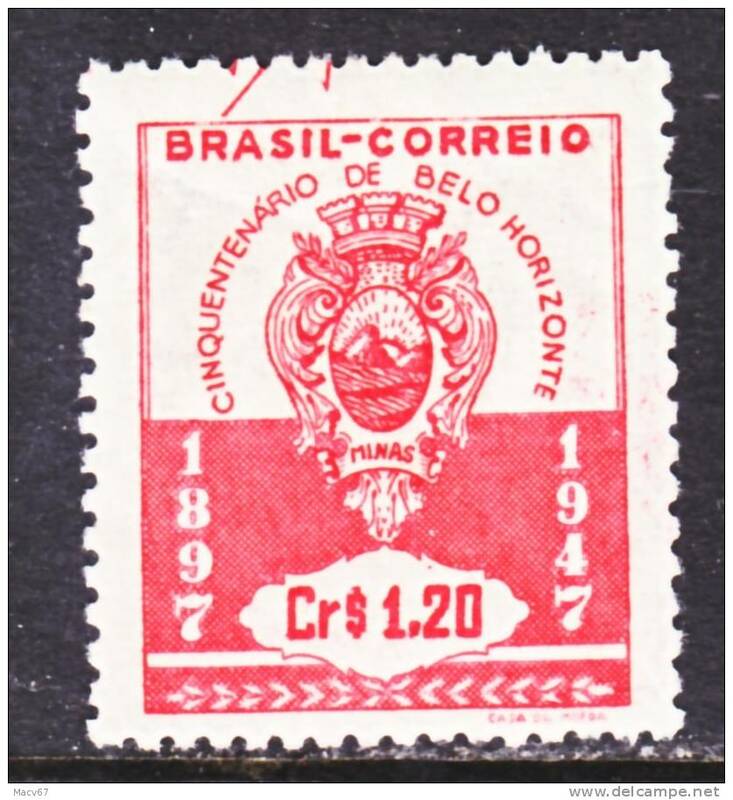 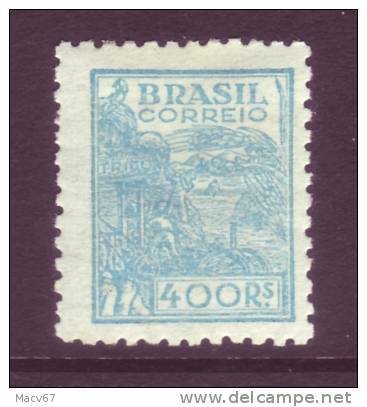 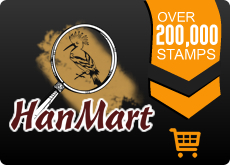 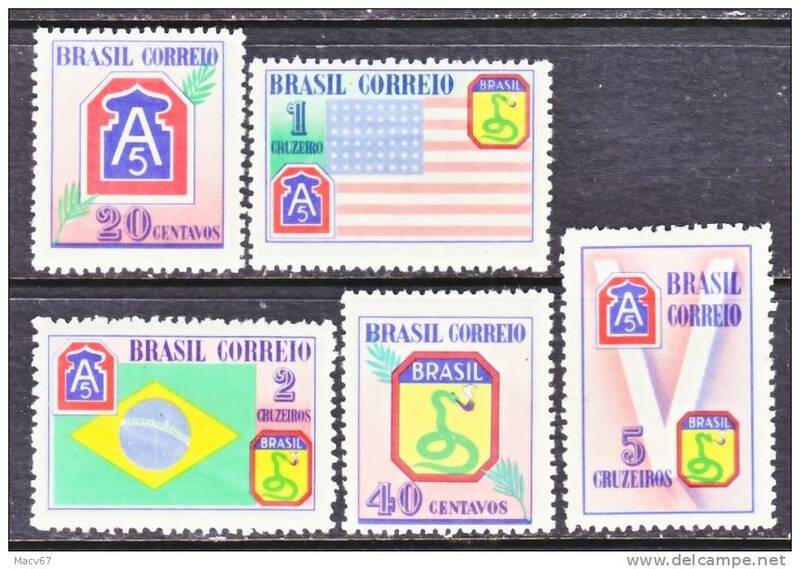 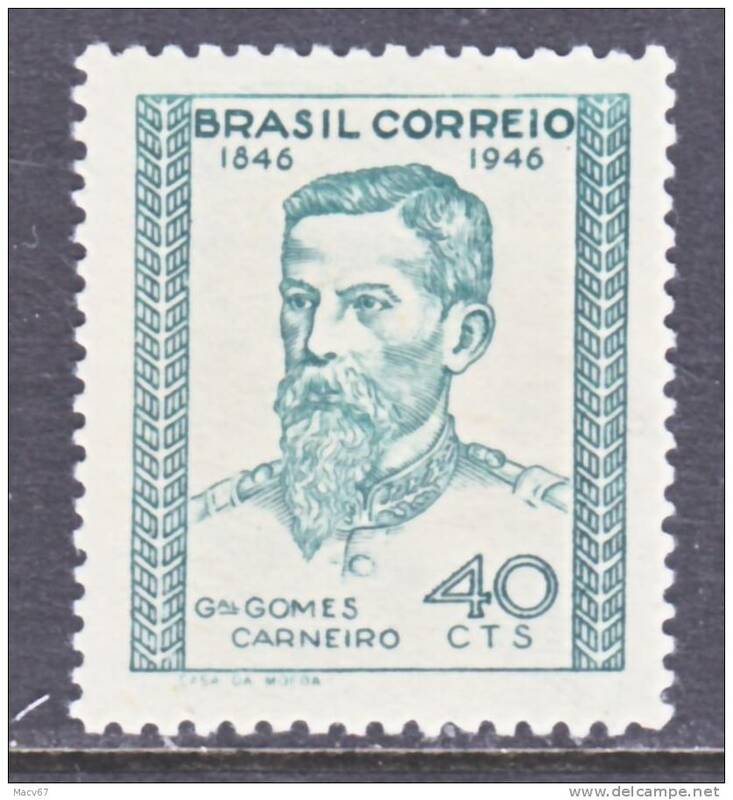 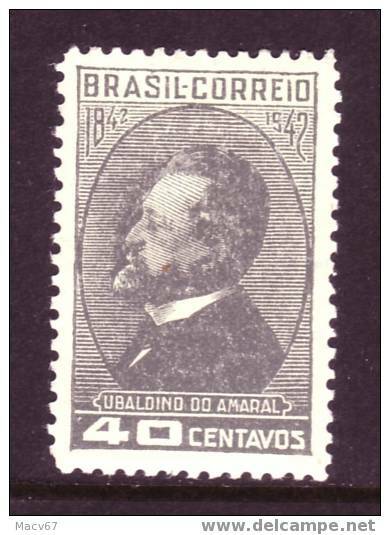 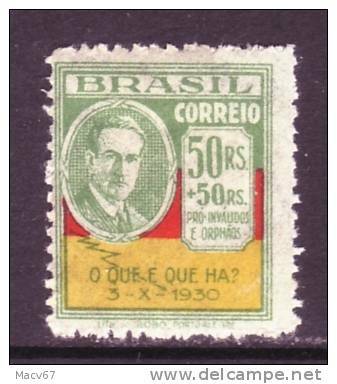 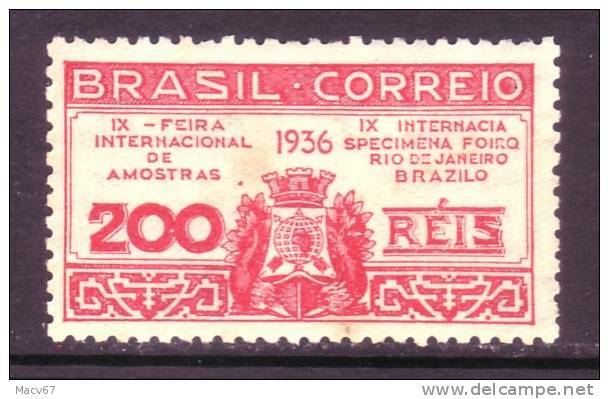 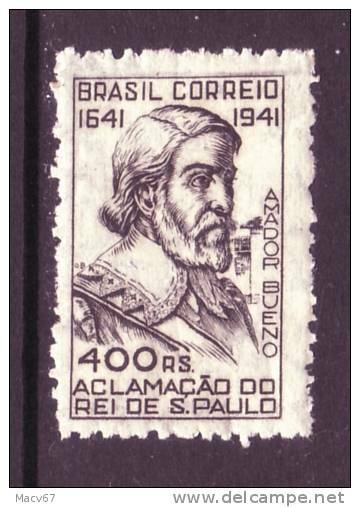 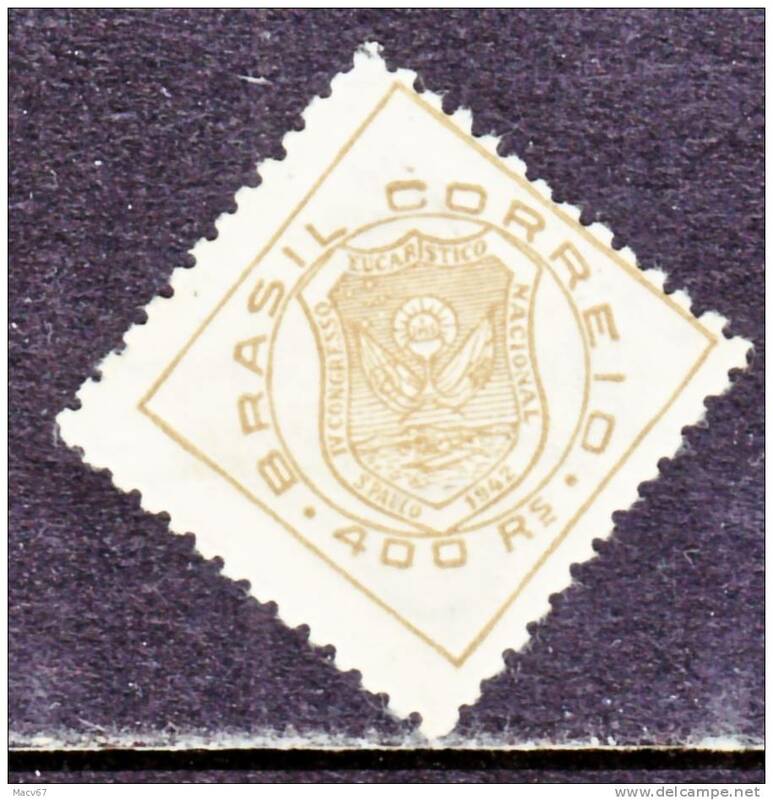 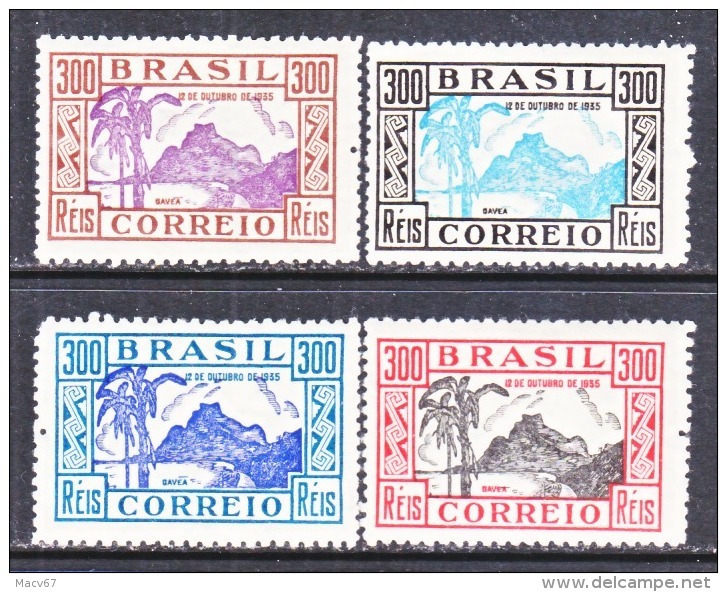 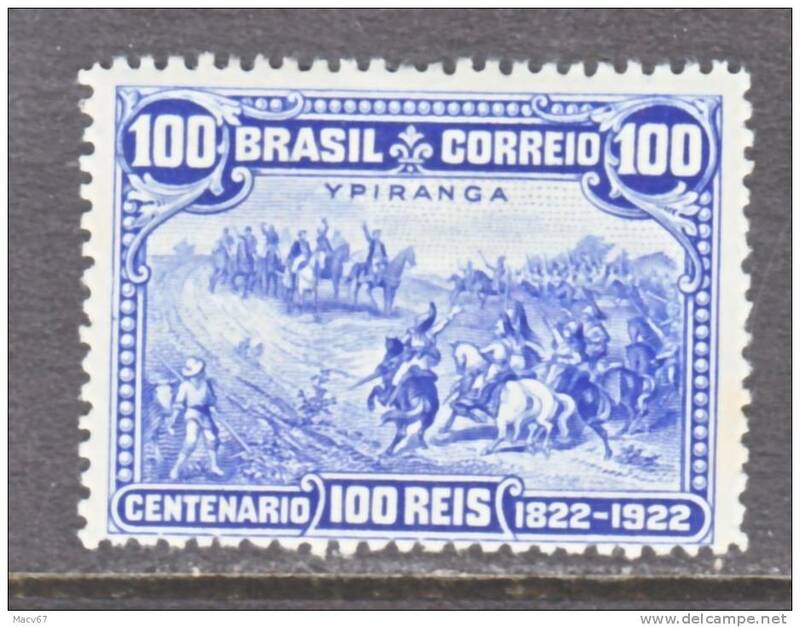 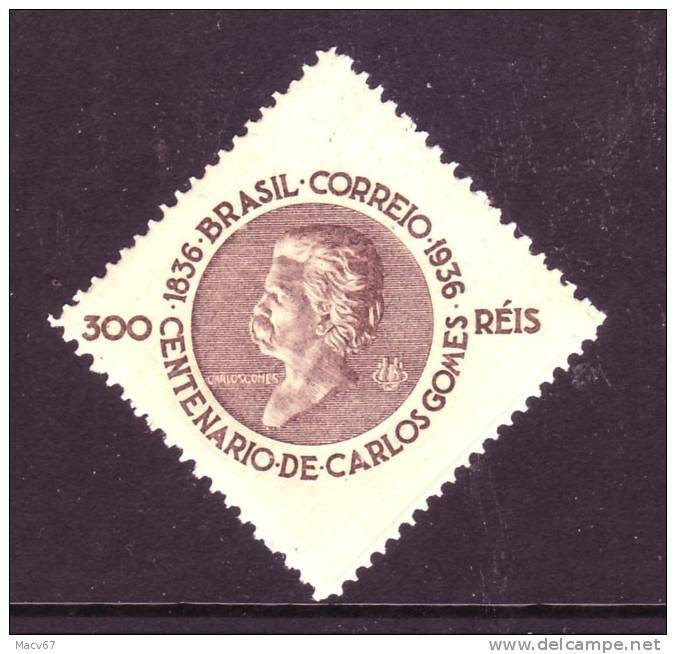 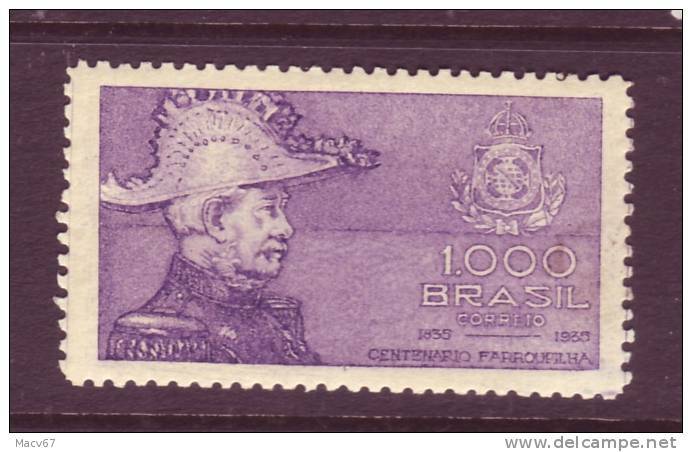 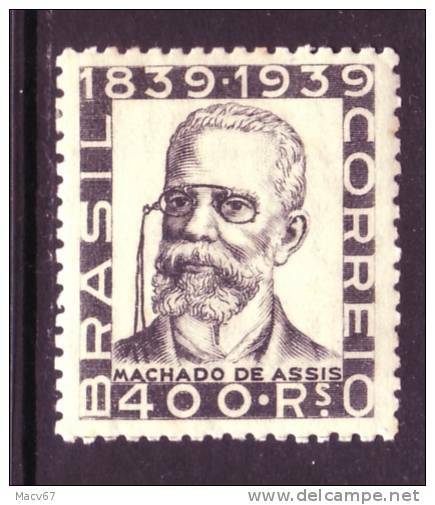 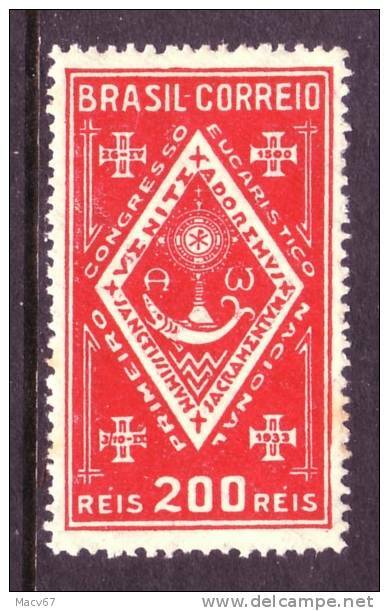 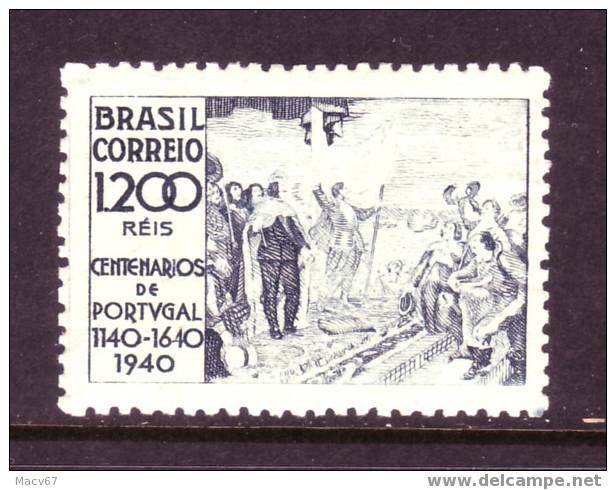 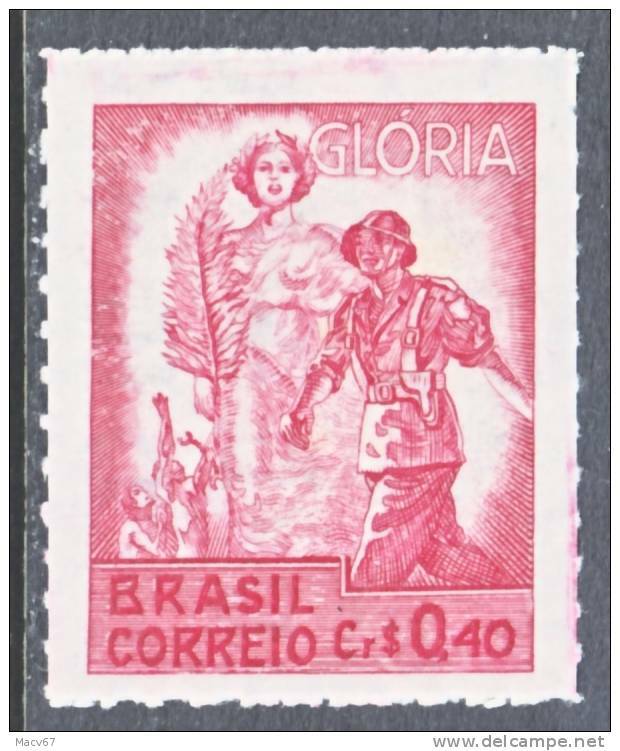 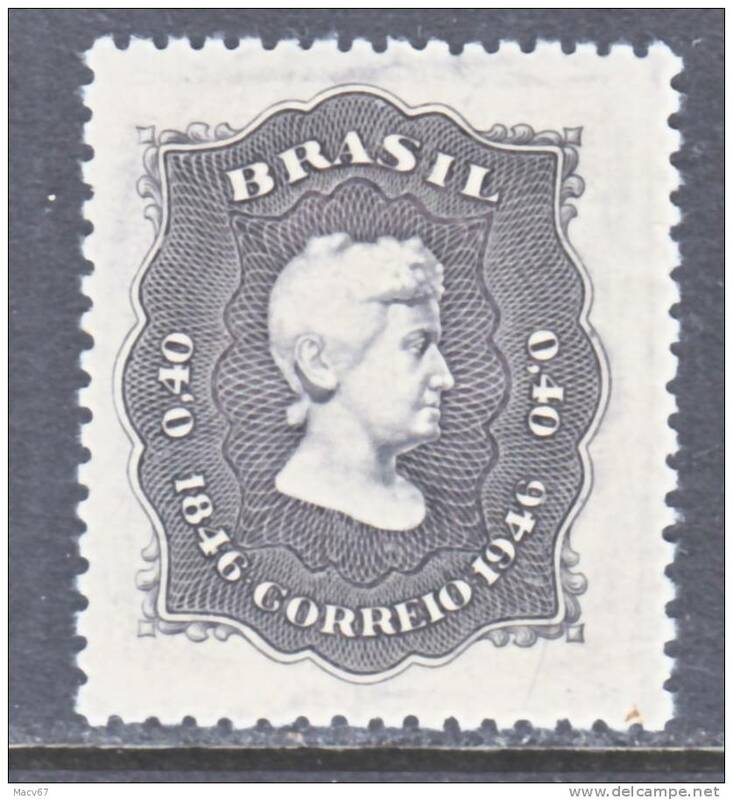 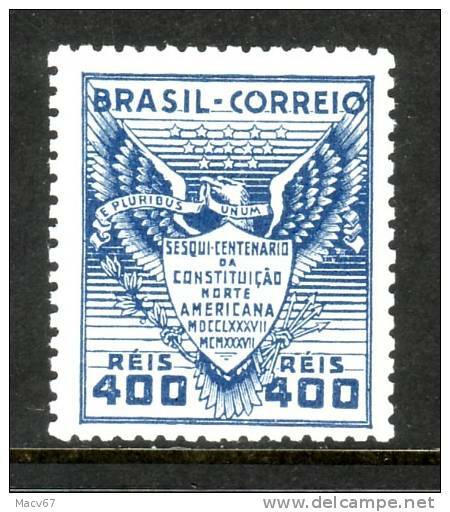 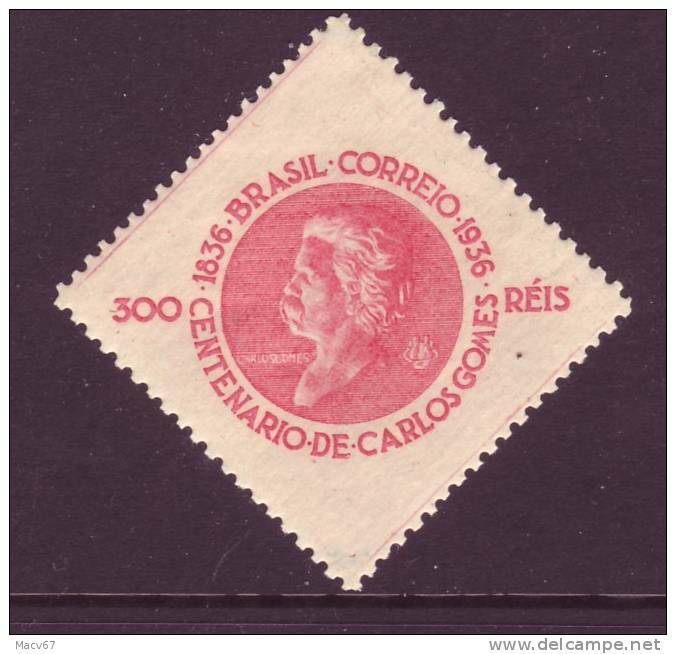 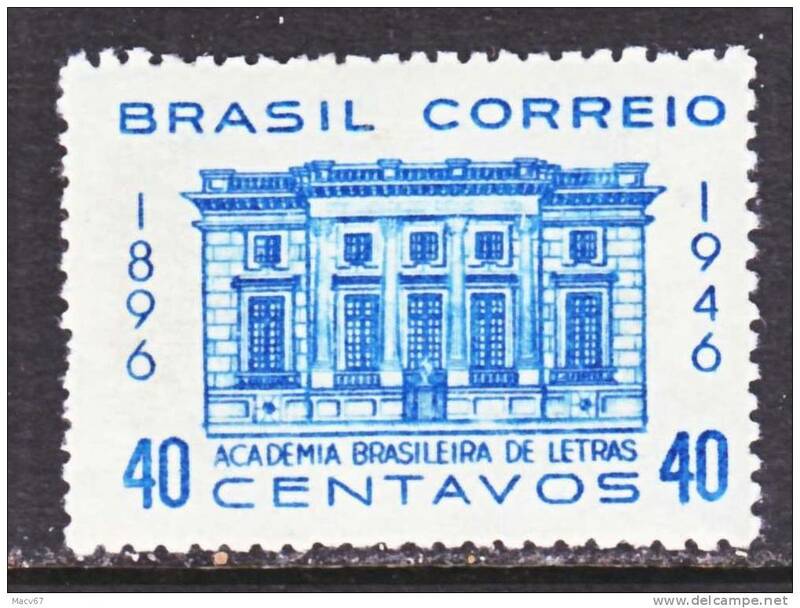 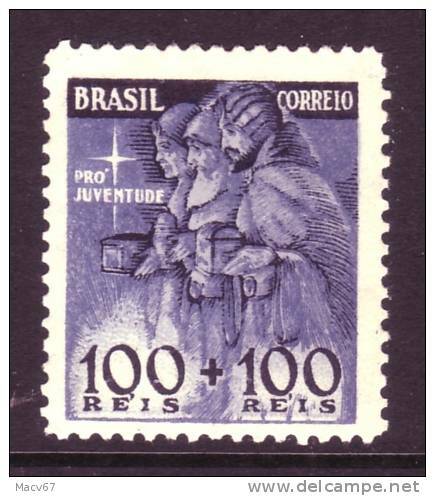 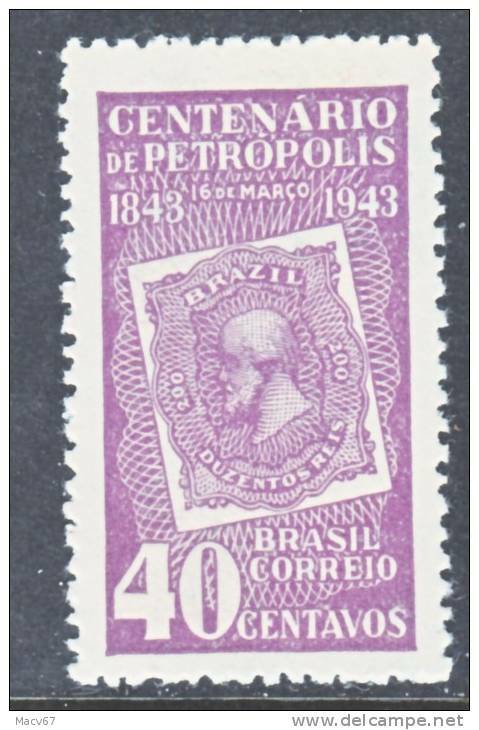 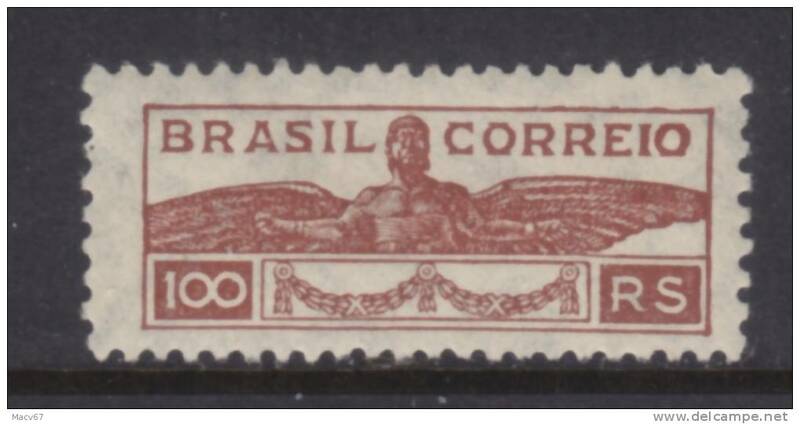 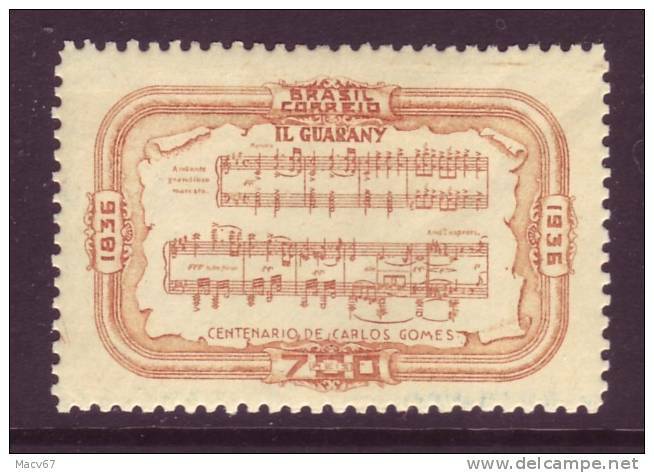 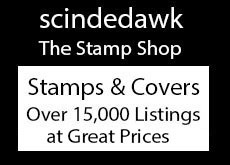 Brazil 613a * wmk 267 "CORREIO*BRASIL"
There are 39 items which correspond to your search on Delcampe International.